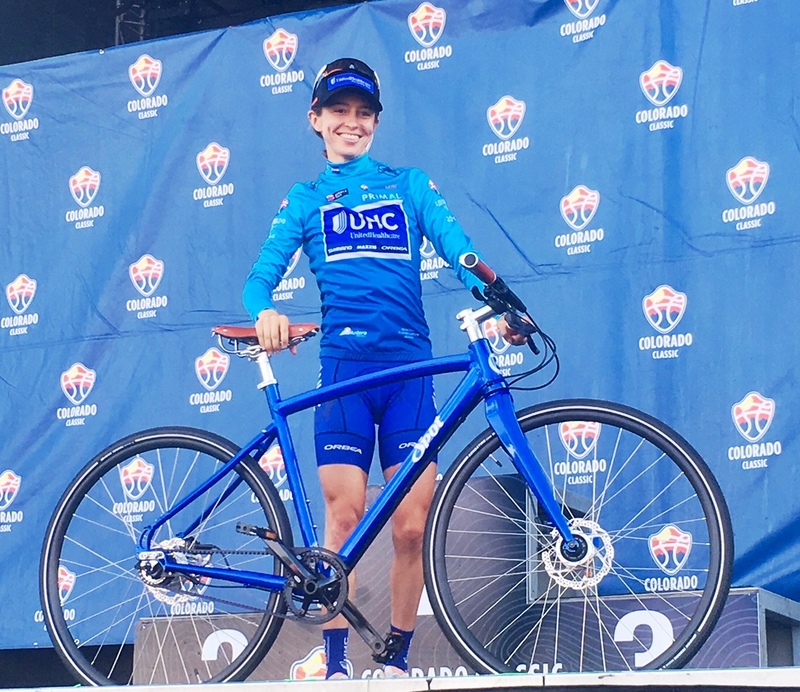 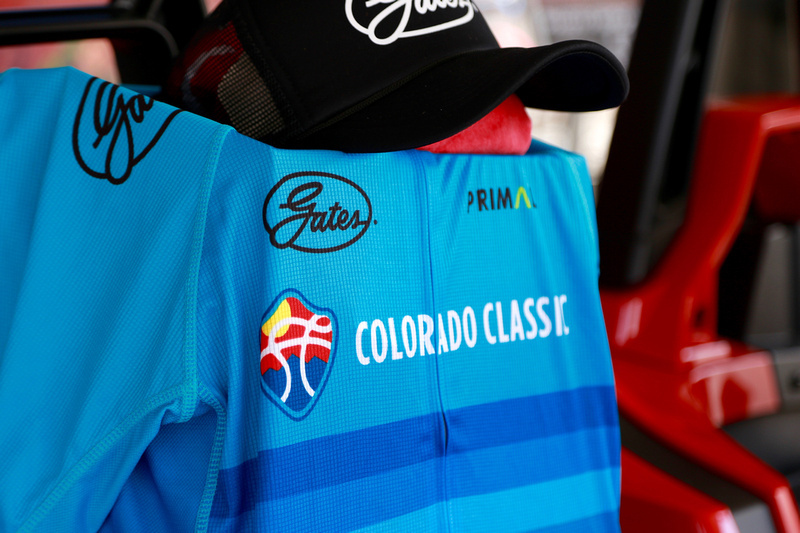 For the second straight year, Gates was front and center when the Colorado Classic stage race stormed through the state from August 16-19, bringing top bike racers from around the world and attracting a global TV audience of pro cycling fans to the scenic mountains and streets of Colorado. 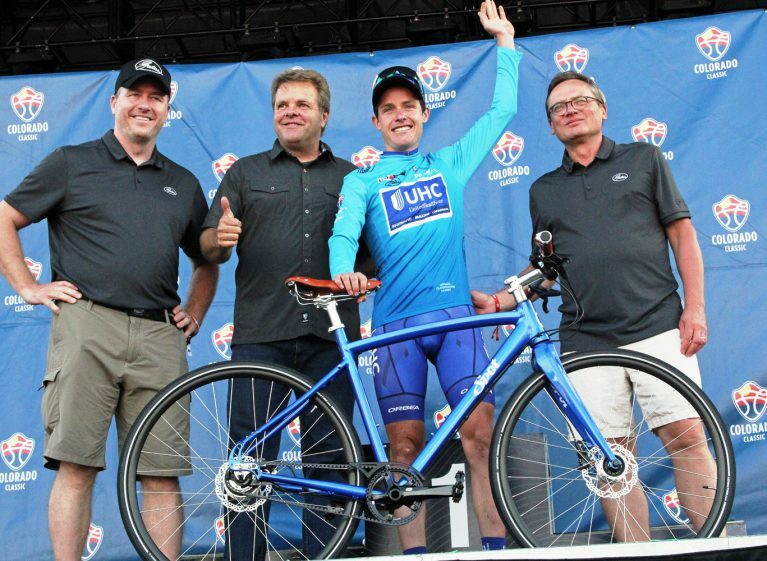 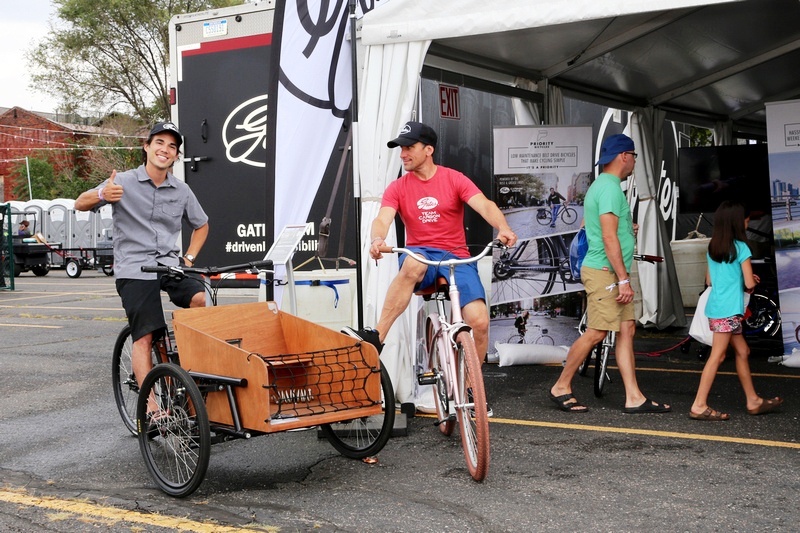 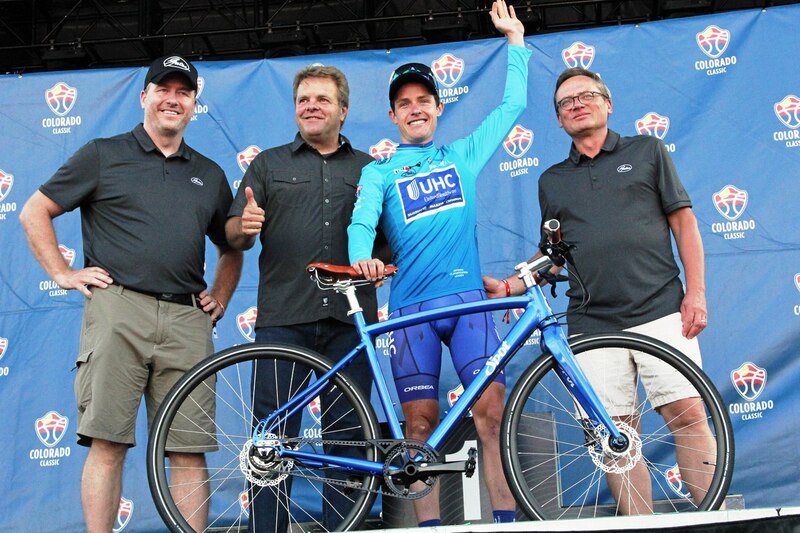 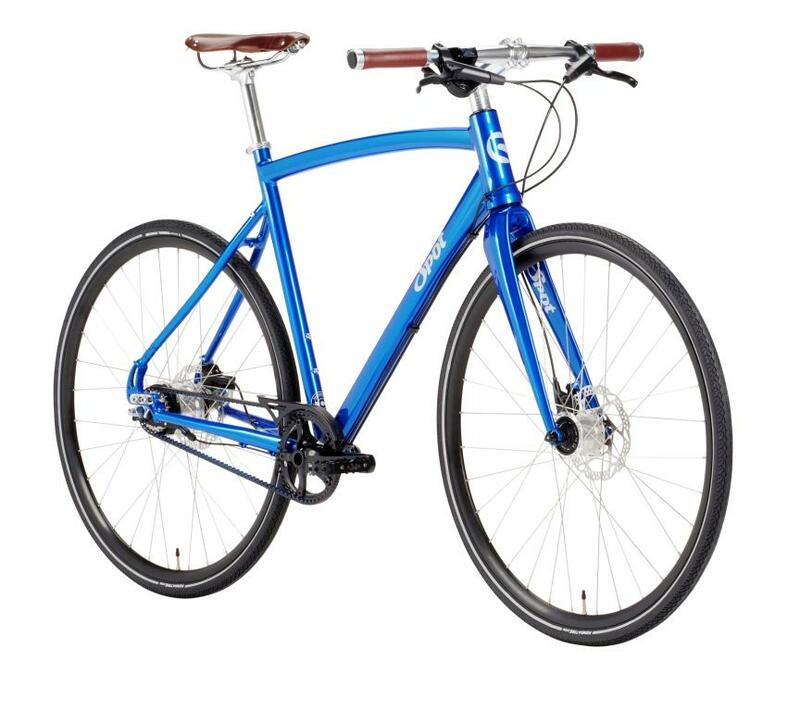 Gates also had a big presence at the Velorama bike and music festival adjacent to the finish line in Denver’s RiNo District, where we showed off a range of cool Gates belted bicycles and eBikes. 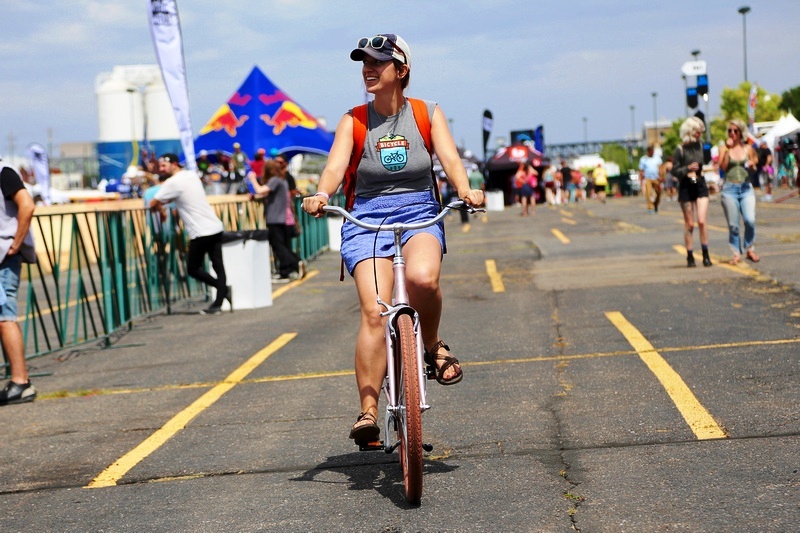 Check out the photos below to get a taste of the fun. 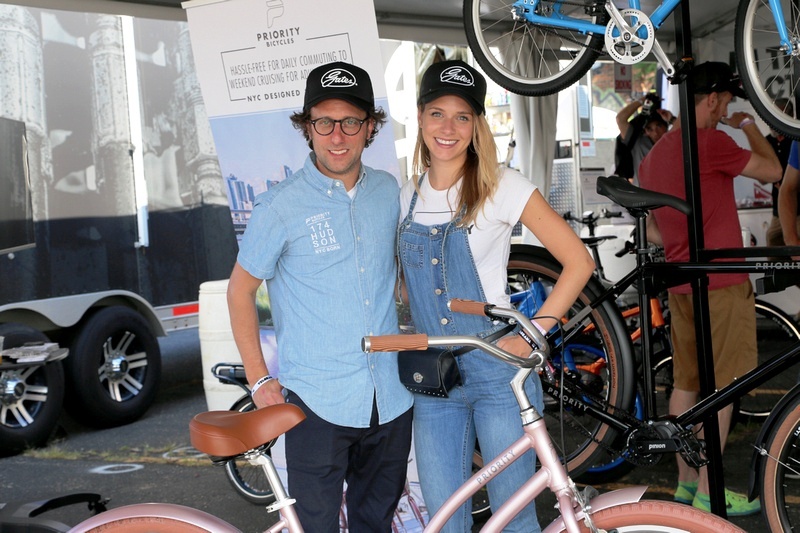 Gates would like to thank the organizers of Velorama, Priority Bicycles and Best eBikes in Denver for displaying their bikes in our tent.